Boys & Girls Club is hiring! 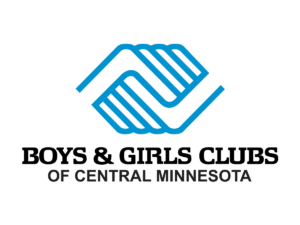 Boys & Girls Club is now hiring at many of our locations in St. Joseph, Cold Spring, Sartell, Sauk Rapids and St. Cloud. We are looking for energetic staff who want to make a difference in a child’s life. Click here for more details and apply online today!